Is there a membership application, or process for joining VTANA? We could add a form here, even if it’s for someone to request information, or do potential members need to join through AANA? Your membership in the Vermont Association of Nurse Anesthetists (VTANA) gives you access to the largest network of CRNAs in the nation. VTANA is part of the American Association of Nurse Anesthetists (AANA), which has served CRNAs for more than 75 years. 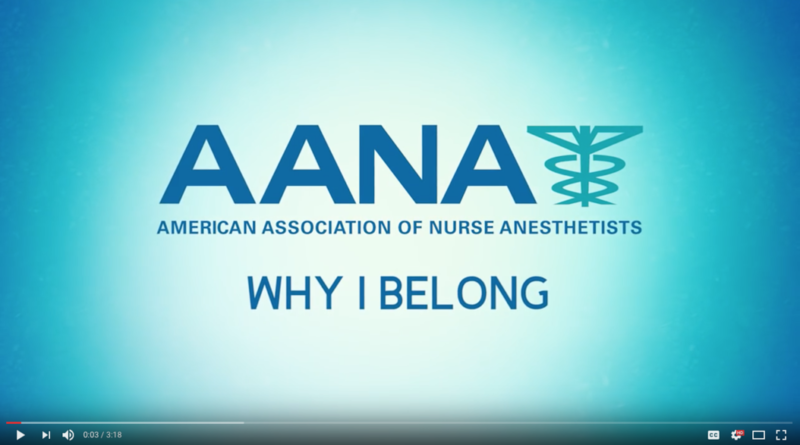 VTANA and AANA work to promote and advance the nurse anesthesia profession, patient safety, and practice excellence. Your membership gives you a strong voice on legislative and regulatory issues that affect your patients and your practice. The healthcare industry is constantly changing, which means that changes will inevitably have an impact on your profession. Your association membership helps support a strong advocacy team that works to protect the professional integrity of CRNAs, ensure patient safety, and affordable healthcare choices. Find out more about the value of membership by visiting AANA. 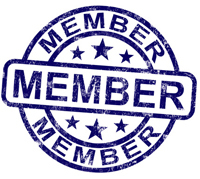 Watch this video on the benefits of membership.